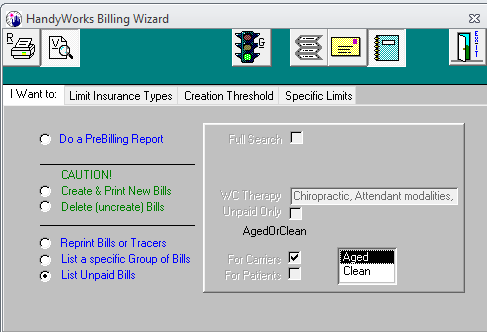 For some reason, msaccess does not allow a form printscreen to work in an expected manner. So we added a simple way to make that happen. 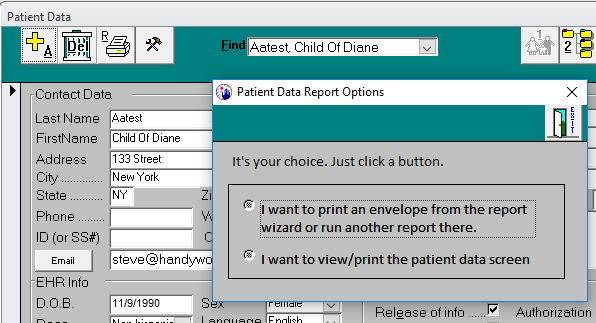 In addition, we changed the behavior of the find box in patient data to NOT go into the last name field. 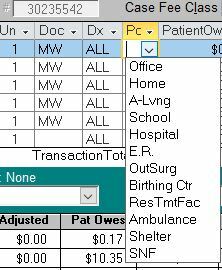 Some users were not seeing that the field was highlighted and were typing over the last name.